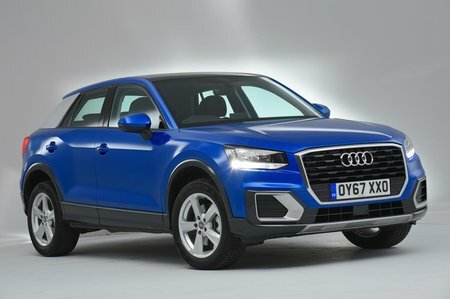 Audi Q2 Running Costs, MPG, Economy, Reliability, Safety | What Car? Although the Q2 is a little pricier than mainstream rivals such as the Seat Arona and Renault Captur, it's still a sensible buy. That’s because the premium badge and sporty SUV styling will have people queuing up to buy one, boding well for future resale values. Monthly PCP finance deals are surprisingly affordable, too. The most efficient engine is the 1.6 diesel, which emits just 114g/km of CO2 if you stick with the standard six-speed gearbox. However, even the 148bhp 1.4 petrol emits a very reasonable 124g/km. Our True MPG tests have revealed the Q2 to be impressively frugal; the 1.4 petrol returned 45.3mpg. Trims start off with SE. This is reasonably basic for a car in this price range, with highlights being 16in alloy wheels, a DAB radio and air-con. Audi reckons more than half of buyers will plump for mid-level Sport. It’s the pick of the bunch for us, too, because for a reasonable premium over SE you get 17in wheels, sat-nav, automatic lights and wipers and cruise control. It looks jazzier as well, thanks to contrasting paint on the exterior of the rear pillars. Sportier S line models add LED headlights, 18in wheels and part-leather sports seats. You also get an LED ambient interior lighting pack for a swisher feel inside, as well as more aggressive-looking S line bumpers on the outside. Finally, range-topping Edition #1 cars get huge 19in wheels, exterior paint in Quantum Grey, a black styling pack, LED headlights with LED rear lights and dynamic rear indicators, as well as front sports seats wrapped in nappa leather. With the Q2 being such a new model, we have no historical data to form an opinion on its reliability. However, Audi as a brand has done quite well, coming 12th out of 32 manufacturers in our most recent reliability survey. You get a comprehensive three-year, 60,000-mile manufacturer’s warranty, which includes breakdown cover. You can extend this for a reasonable cost for up to five years or 90,000 miles. The Q2 received a five-star safety rating from Euro NCAP, with a strong 93% score for adult protection and 86% for child protection. That makes it one of the safest cars in its class. 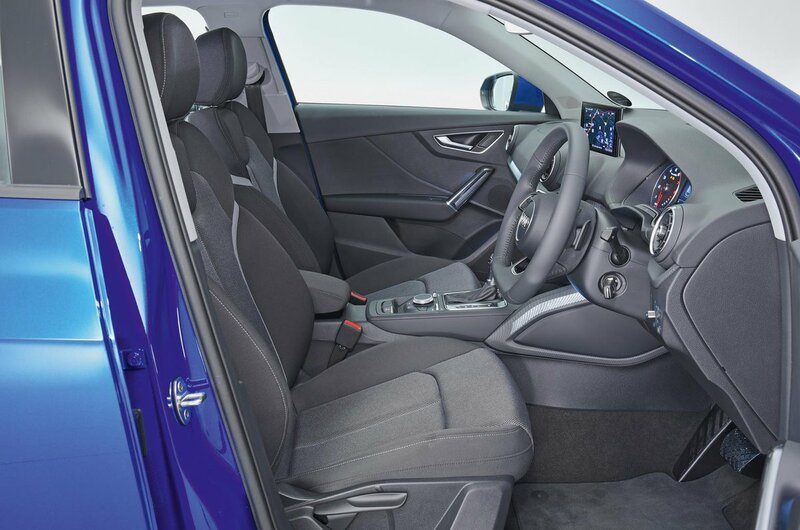 All models come with a full complement of airbags and two rear Isofix child seat mounting points, plus there are a number of safety systems to help prevent accidents. These include automatic emergency braking to stop you from rear-ending the car in front around town and optional lane assist to help stop you from wandering out of your lane on the motorway. 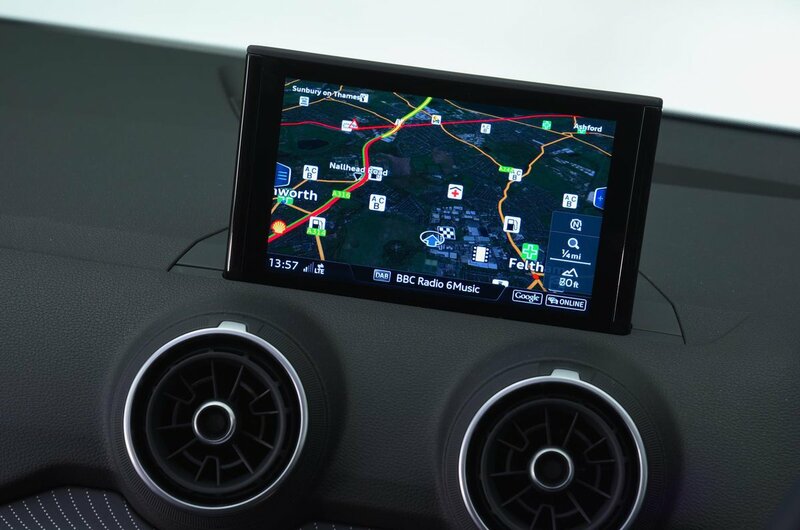 Also on the options list is Audi Side Assist, which warns you if you are about to change lane when another car is in your blindspot and puts the brakes on if you haven't seen a car crossing behind you when reversing out of a tight driveway or parking space.